The People's Bank of China Shanghai head office appoints a new deputy director today. Jin Penghui is the deputy director of the PBOC Shanghai head office and president of the Shanghai branch office of the central bank, Yi Gang, vice governor of PBOC, announced his appointment today in Shanghai. 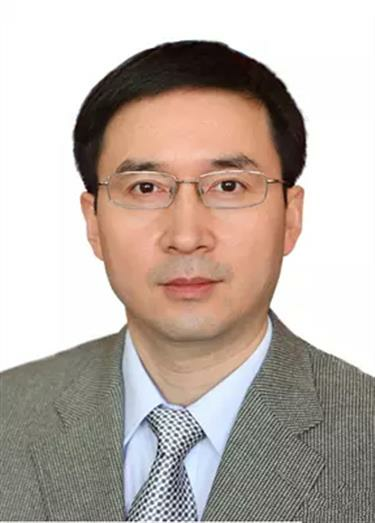 Born in Luoyang, Henan Province in 1971, Jin graduated from Southeast University and furthered his study at the Graduate School of PBOC. Jin takes over from Zhang Xin who was appointed deputy director of the State Administration of Foreign Exchange in July.